(b) AUCET 2019 Information Brochure. 3. Open the website http://audoa.in from your browser(Internet Explorer / Chrome / Firefox). 4. 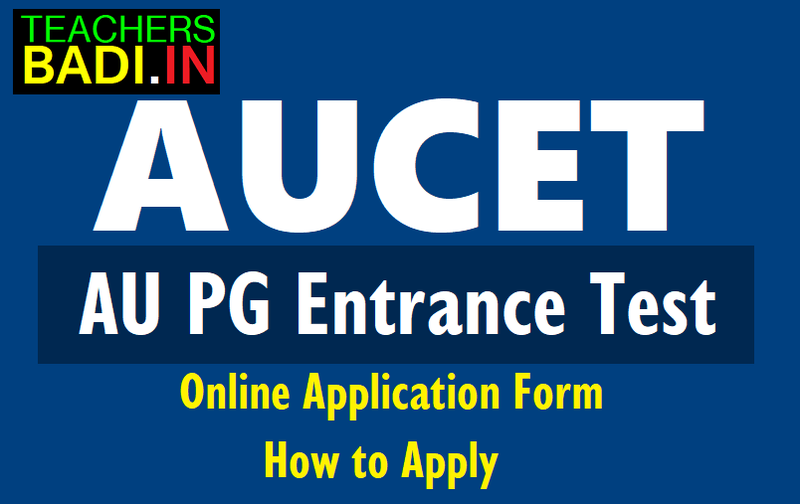 Click on the link appearing as Click here to register for AUCET – 2019 Online Application. 14. Mow your mobile will receive a message “Your AUCET 2019 application is submitted successfully with Application No : XXXXX with Payment Ref.Id : XXXXXXXX”.